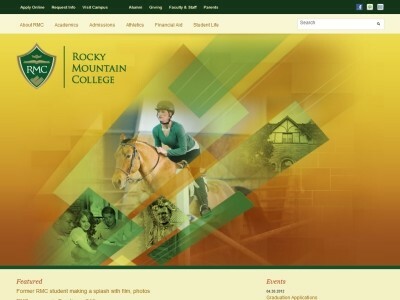 Review: Rocky Mountain College (also known as Rocky or RMC), located in Billings, Montana, is a private comprehensive college offering more than 25 liberal arts- and professionally-oriented majors. It is affiliated with the United Methodist Church, the Presbyterian Church (USA), and the United Church of Christ. 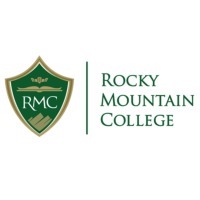 Location & access map for "Rocky Mountain College"